How much would you love to achieve remote management ability with your network? 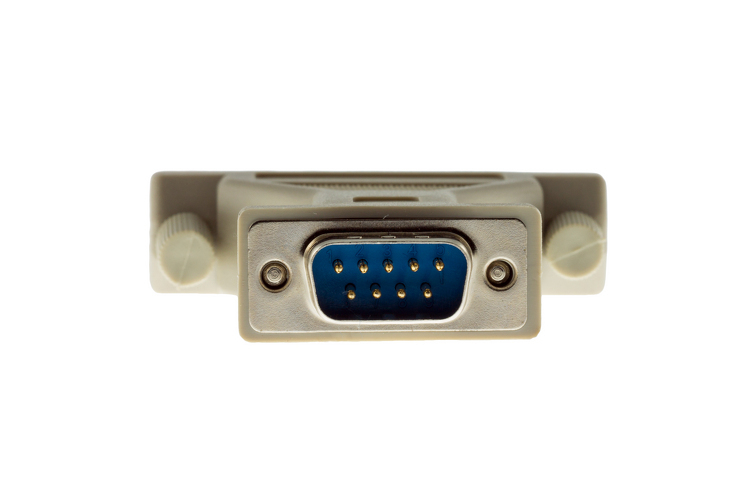 With this adapter, you can easily achieve remote management ability. 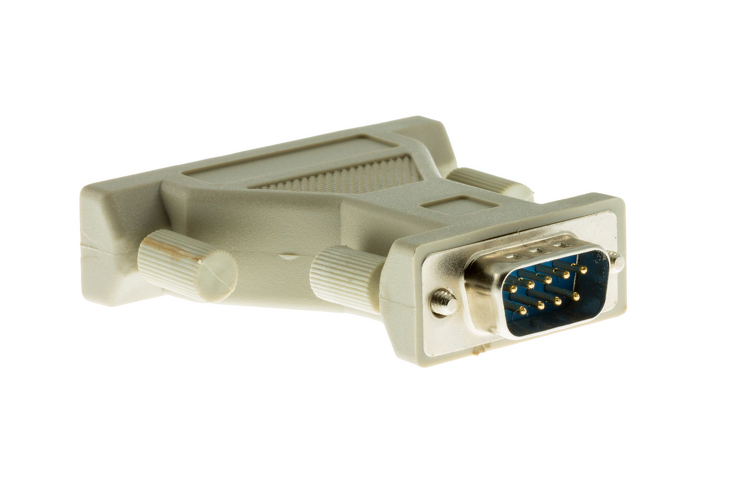 This DB25 to DB9 adapter can be used to connect a standard DB9 to RJ45 Console cable from your Cisco device to an external modem for remote management. How do you do it? 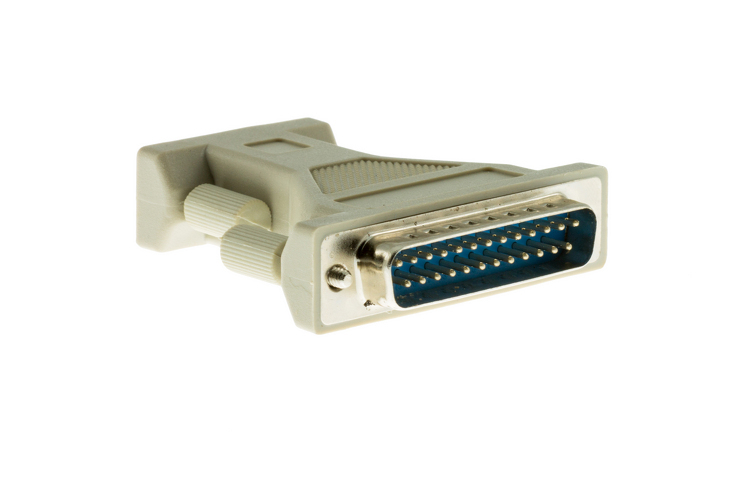 By connecting the DB25 male side of this adapter to your modem you are left with a Male DB9 connection to connect the female DB9 end of your console cable. 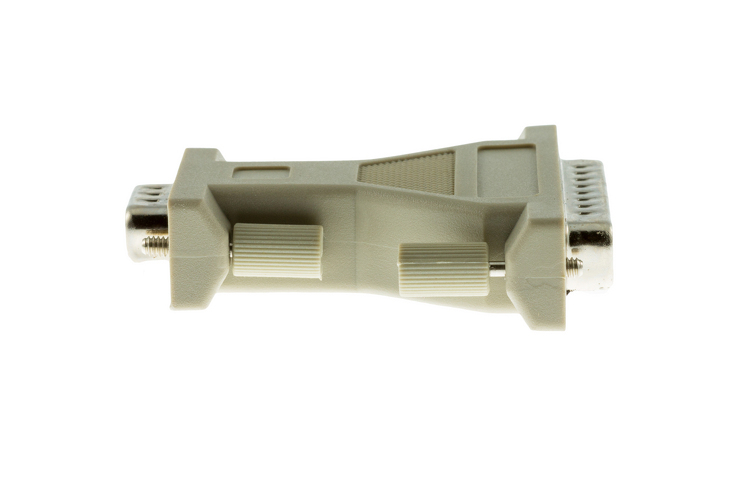 Then connect the RJ45 end of your console cable to the console port of your Cisco device and you’re ready to go. 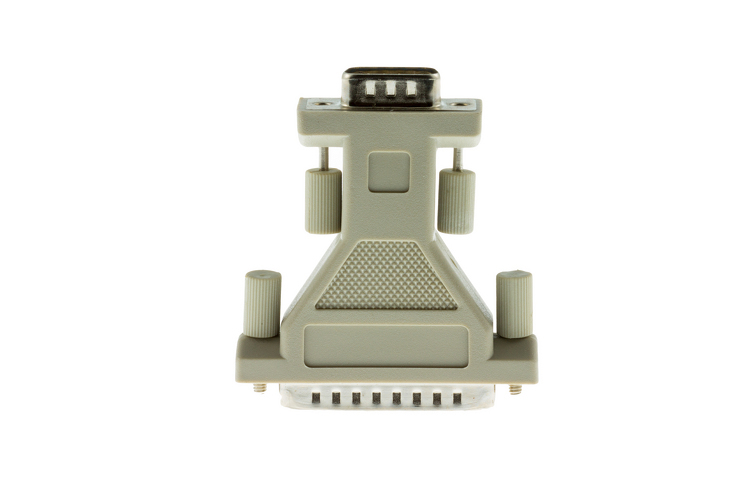 It looks like we can typically have this product (part number 29-4043-01) ordered and ready to ship in about 7 days based on the information we have in our system. We are pretty good about keeping accurate info in our system as that helps us avoid mistakes, service our customers faster, and saves us time. In other words, this estimation is a pretty reliable one. HOWEVER, things do go sideways in the world we live in so we can't guarantee anything ("the fine print"). Our goal is to assist you any way possible, so if you have any questions or doubts just give us a call; we are more than happy to help! 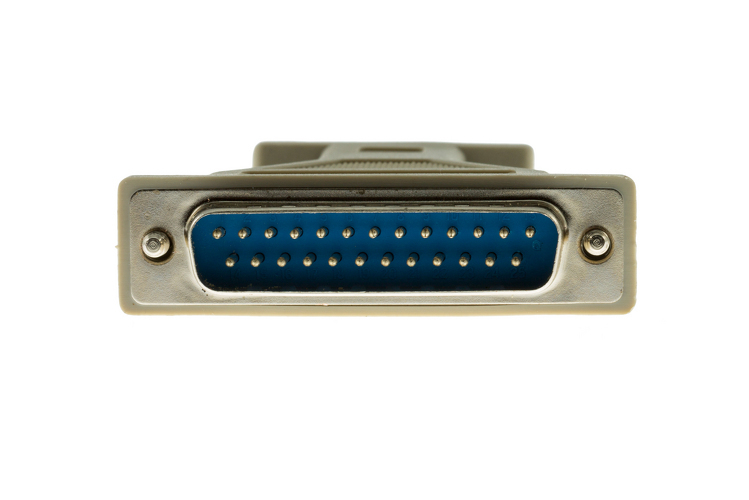 This product (part number 29-4043-01) qualifies for our FREE Standard Shipping offer. If your order total exceeds $99, and is made up of items that qualify for Free Standard Shipping, you will receive free shipping on the order, or those items. Basically, certain items in our store do not qualify for free shipping due to size or weight, and this is not one of them! As always, you are also free to upgrade to other shipping methods including Ground and Express services to have this item as quickly as 10am next business day.